This plus-sized costume includes lace trimmed crown with heart charm and a collared satin mini-dress. We’ve given you fishnets. All you need is the poisoned apple! SKU: 83336X. Category: Plus-sized Women's Costumes. 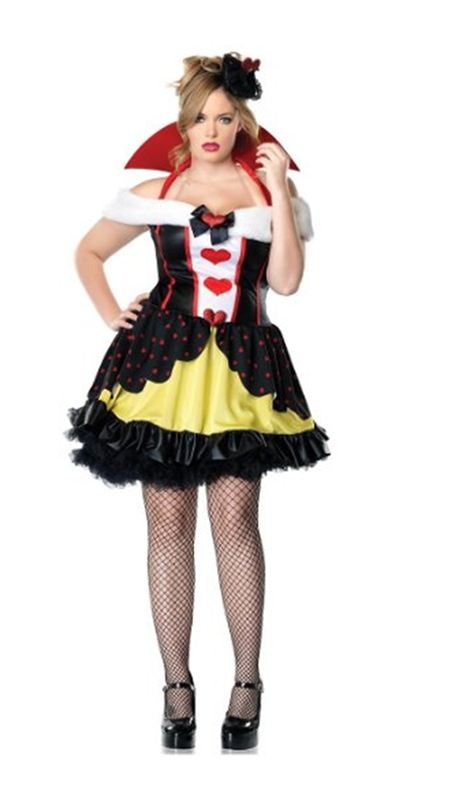 Tag: plua size queen of hearts costume. 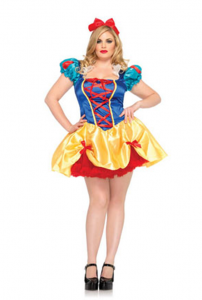 This plus-sized costume includes lace trimmed crown with heart charm and a collared satin mini-dress. Be the first to review “Queen of Hearts” Click here to cancel reply.